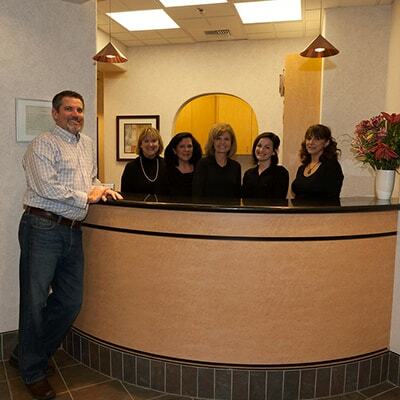 We use a proactive approach to deliver high-quality and trustworthy dental excellence. Select from the options to below and see how we make your dental visit special. You are the priority at our modern office. 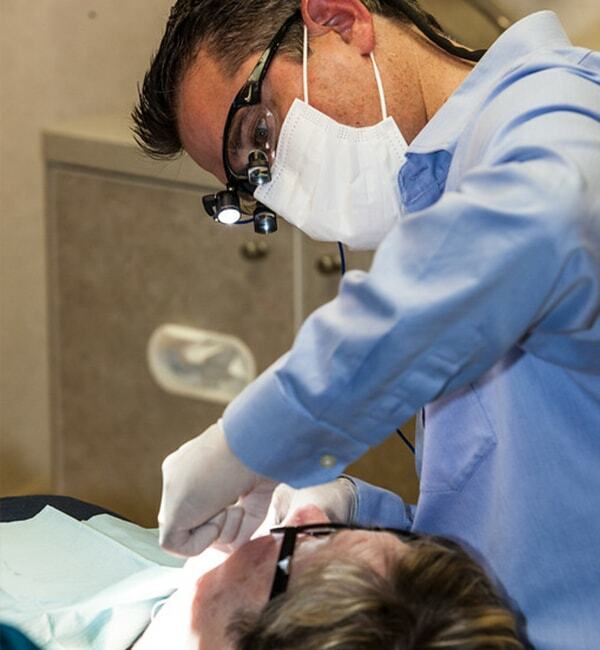 Dr. Brott and his team work as one to bring proactive, innovative dentistry to our community. Being a close-knit family, we are able to work to each other’s strengths and provide first-class patient care. We believe it is vital for you to trust us so we get to know you as a person and discover how we can help you. This results in our patients becoming more like our friends, which creates a wonderful warm atmosphere in our office. Taking time to listen to your needs and involving you in the diagnosis allows your dentist to give you ideal care in a way that suits you. Experience California dentistry at its best. 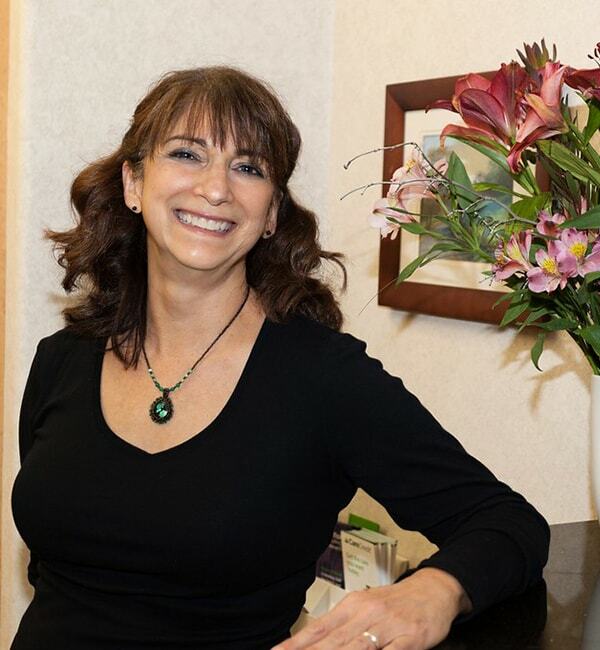 From Grass Valley same-day dentistry to Six Month Smiles, every visit to see Dr. Brott is sure to be an enjoyable one. Using pain-free and modern dental techniques, your dentist will restore, refresh, or upgrade your smile in no time. Without a doubt, you are at the center of your visit. Dr. Brott uses an intraoral camera to show you what he is seeing in your mouth and explains every step of each process. Also, your dentist loves to answer questions so feel free to ask him anything. We want you to feel 100% comfortable at all times! If you are a little apprehensive about your visit, then don’t worry. We offer in-house comforts such as diode lasers, TVs, blankets, and headphones to put you at ease. Whatever you need to enjoy your visit – we will do it! Thrive in an office that puts patients' needs first. Whether you are 9 or 99 years old, we can cater to your individual circumstances. Our office comes fully equipped with a range of comforts and technology to make your dental visit a breeze. 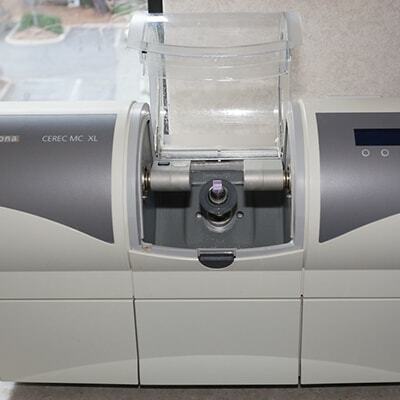 We use CEREC technology to place beautiful and functional crowns in one visit. Step into an office packed with innovative technology providing the most precise and accurate care possible. Sit back and enjoy our range of in-office comforts that will exceed your expectations. From veneers to implants, we have the recipe for creating your dream smile. Why not put us to the test – you won’t be disappointed!